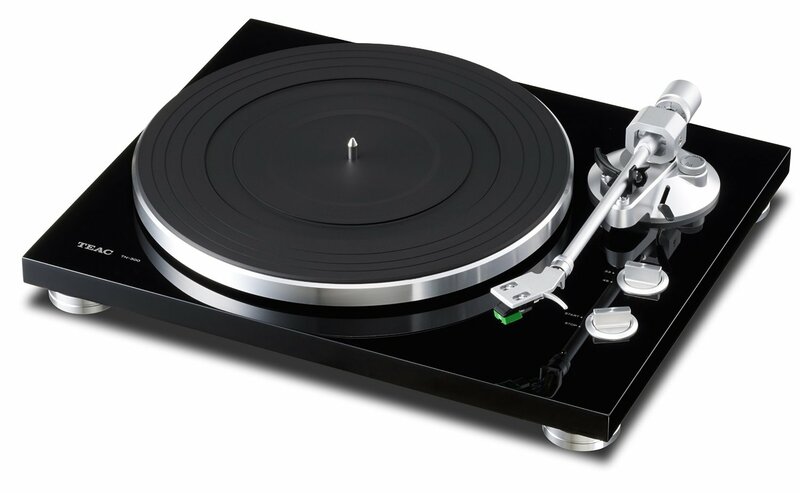 The TN-300 belt-drive analog turntable is housed in a stylish chassis, containing an MM Phono equalizer amplifier with USB output. 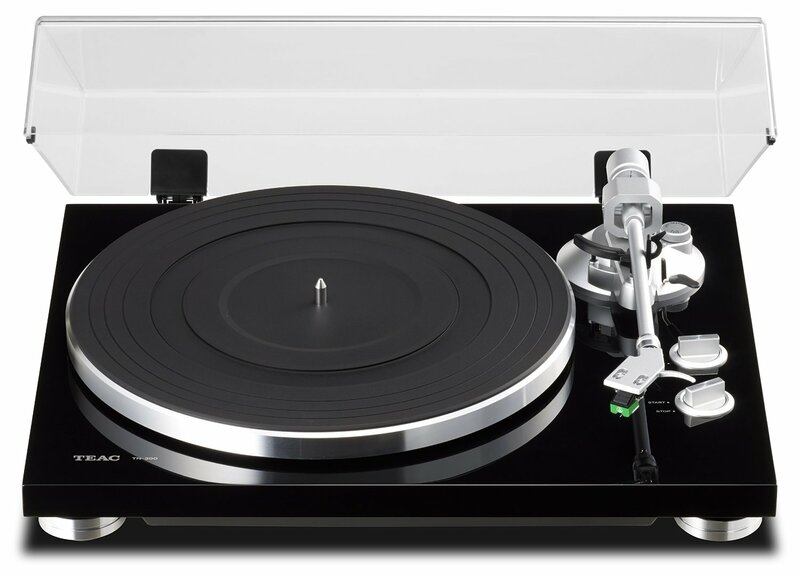 Both Phono and Line outputs are supplied, which allows you to play vinyl into powered speakers or a stereo without a Phono input. Transfer music from vinyl records to your Mac or PC using the USB digital output. CD quality digital archiving via USB preserves your vinyl collectionfor use on a smartphone or Digital Audio Player.